I definitely have an obsession for druzy jewelry, it's just so pretty! These earrings kinda look like they're filled with sugar or something magical...haha! I love them! As well as this arrow necklace, which is really tiny in person, and that's what I like the most about it. So delicate! 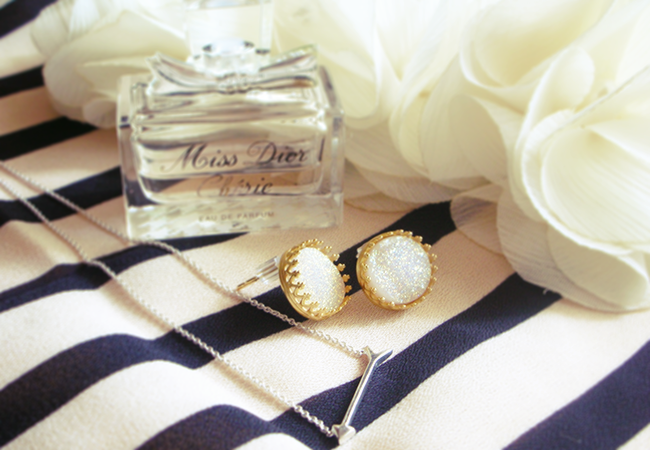 A girl can never have enough jewelry! I didn't have anything like these so I'm excited to wear it! Isn't it pretty? 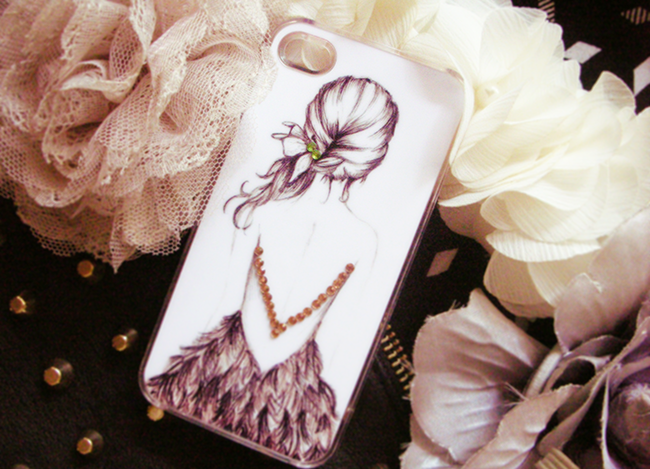 I adore this Heather iPhone case, it's just so unique! I love the jewellery, especially the bracelets. I love the hand neckless, such a pretty piece. 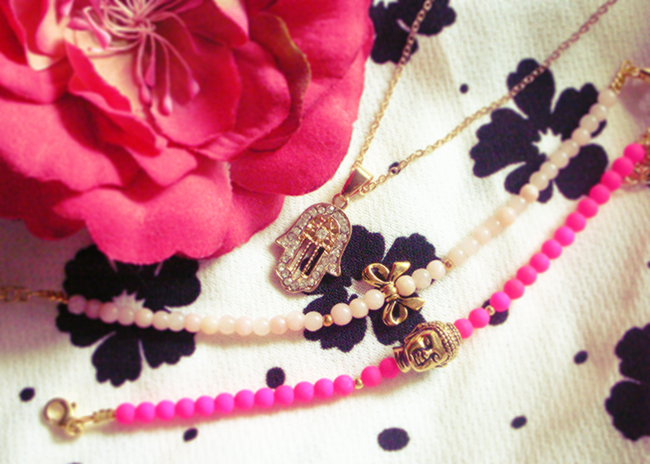 i love the pink buddha bracelet!